Building Highlights: ﻿﻿﻿﻿Welcome to discovery. Enjoy morning sun w/Southeast exposure & large balcony. Pre-wired for 7.1 configuration theatre. Included are 1 parking stall & storage locker. Perfect for the investor or a first time buyer looking for a waterfront location. 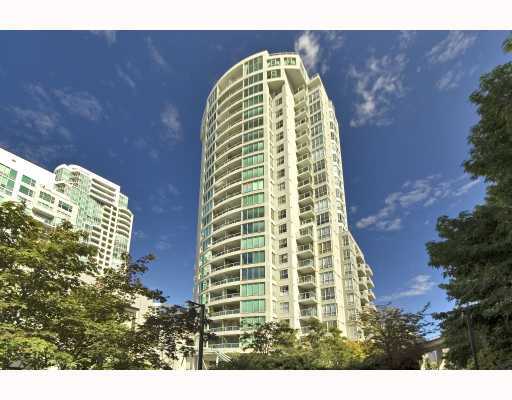 You are steps away from the seawall, marina & Granville Island!